Nowadays it is very natural to see a dog being an important family member. You can go around the neighbourhood and notice almost every household having one or several dogs. 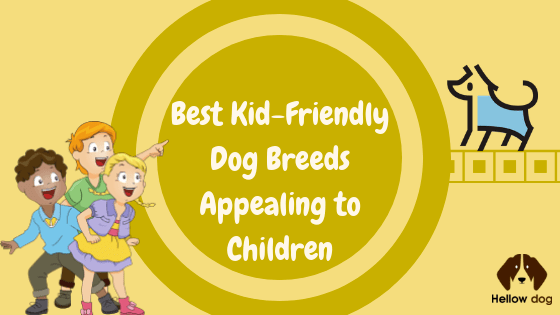 Now you might question, which are the best kid friendly dog breeds? Was it a calculative decision by those families or just a random whim after watching Family Guy? This article will help you choose the best dog according to your needs. Dogs naturally are very intelligent and can play a massive role for an upbringing child. Thus, choosing your dog can be a very important decision for your family. Through years of experience and research, we can now easily pull up the data on child friendly dog breeds. 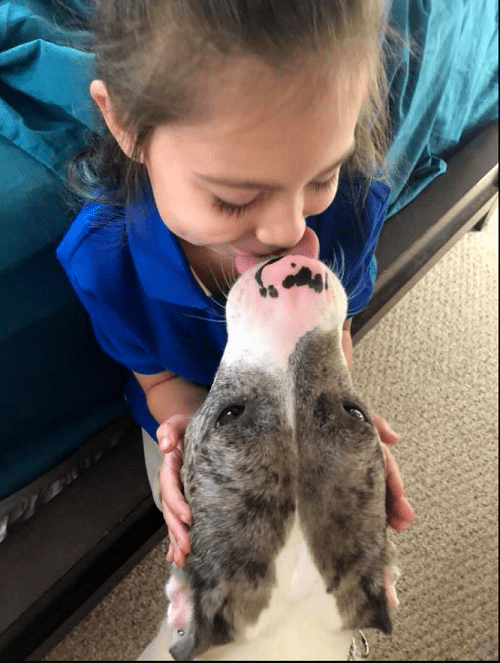 How You Choose Best Kid Friendly Dog Breeds For Your Family? Do you have enough space for an energetic dog? Is your child prone to any allergies? Do you think you have enough time to exercise your dog physically and mentally? How old would you want your child friendly dog to be? Which dog would be most suitable for your family’s energy level? Which dog will be safe for your family to be around? This is a controversial topic to talk about but let me clear the air from the start. This article is in no way meant to hurt the Dog owners, we all know dogs only harm when they are pushed into it. The list below is simply a breed of dog breeds which are best at socializing and their best behaviours around kids. 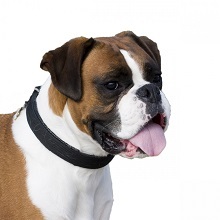 Boxers are dogs who are very active. As the name suggests, they are physically well built and enjoy mental challenges now and then, which makes them easier to train. If your kid has allergy issues, this dog sheds only seasonally and requires occasional grooming. The dog is also known for his caring and affectionate behavior towards kids. The best part about it is that it can put up with the energy of kids. Though Beagles seem cute and medium-sized, they used to be companions to hunters and did their job perfectly in packs. This might be the reason why they are easily sociable with people or dogs. They do tend to run off wherever their nose leads them. With a little patience and care, they can be trained easily. Their size being less than 20 pounds make them ideal for households with toddlers. Another upper would be their need to be vocal inspires kids to try to communicate as well. You can’t deny after watching all those kids on the internet joining their dogs into howling. 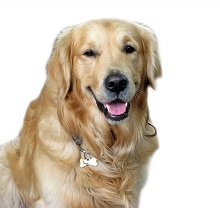 Golden Retriever is by far the most popular among the most child friendly dog breeds. Their ability to interact socially with all the members of a family and regular habit of pleasing others make them one of the top tiers among all other breeds. Their prime attribute though is their patience with kids. Not to forget that they are highly energetic and playful. There are even a significant number of movies where this breed flaunts its qualities extravagantly. The only backdrop could be that they shed quite a bit but still needs less grooming. This gentle giant is a low-barking dog. Though they are powerfully built, they tend to be very tender, calm and enjoys to please others. They do take up quite a bit of space. Therefore only people with larger house are recommended for this breed. Their patience with kids are somewhat greater than other breeds. As their size says, they can easily absorb the tantrums of toddlers and kids. Although they are somewhat less active, they are known to be avid swimmers and can easily carry themselves both in water and land. Which leads to the fact that this breed would be an amazing companion for kids while they learn swimming. Among the top dog breeds for kids, Bulldog is mentioned quite a few times. Tom and Jerry are one of the shows which has been playing a great role in the upbringing of kids for a decade. Bulldogs have become a family member by default. Their sturdiness makes them very indifferent towards occasional tantrums coming from kids. Ranging from harmless to obnoxious actions they can calmly take it all. They are hardly active, but they make it up with their friendliness and lovable wrinkles. They easily adjust themselves anywhere thus makes it one of the most desirables for people living in an apartment. The only backdrop could be that it needs to go through a grooming session weekly. This list is not entirely about bite-proof dogs. 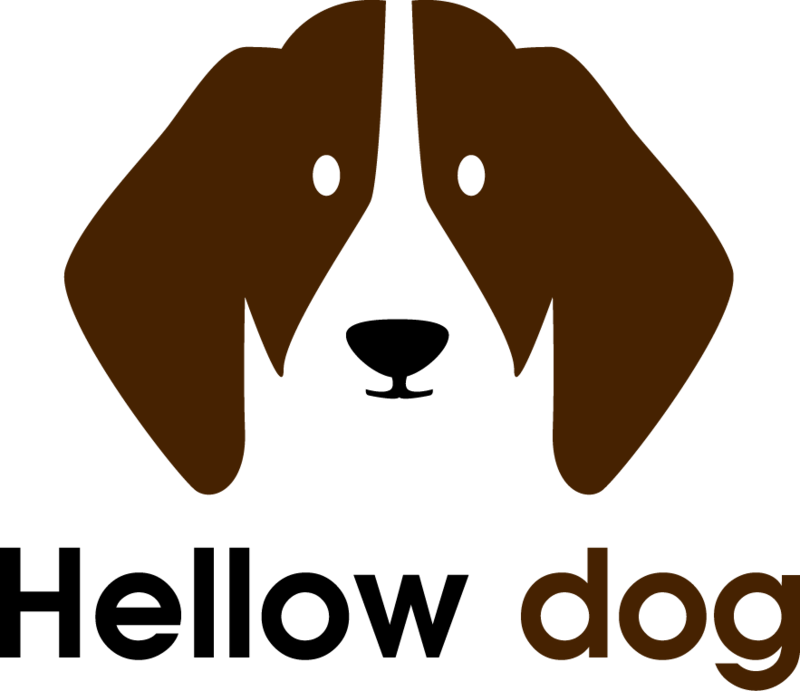 The dog’s behavior will differ according to their training and how they are treated. Dogs usually bite if only they get hurt thus larger dogs are preferable for a family with kids. Larger dog breeds with a good temperament tend to have more patience and occasionally acts as guard dogs when the time comes. So my suggestion is to go for larger ones that is friendlier with kids.